Is Drunk Walking as Dangerous as Drunk Driving? Drunk walking is exactly what it sounds like, and while it may seem to be somewhat innocuous, there is sizable data to the contrary. Can a Breathalyzer Really Remain Accurate for Thousands of Tests? 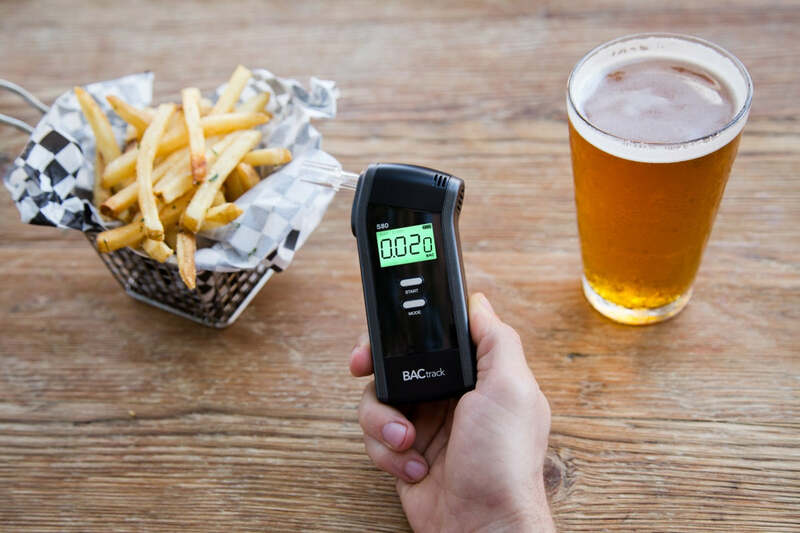 BACtrack technicians recently re-calibrated a BACtrack S80 breathalyzer with 2,655 tests in a single year. Read how it went. Breathalyzer.net © 2019 Breathalyzer. All rights reserved.